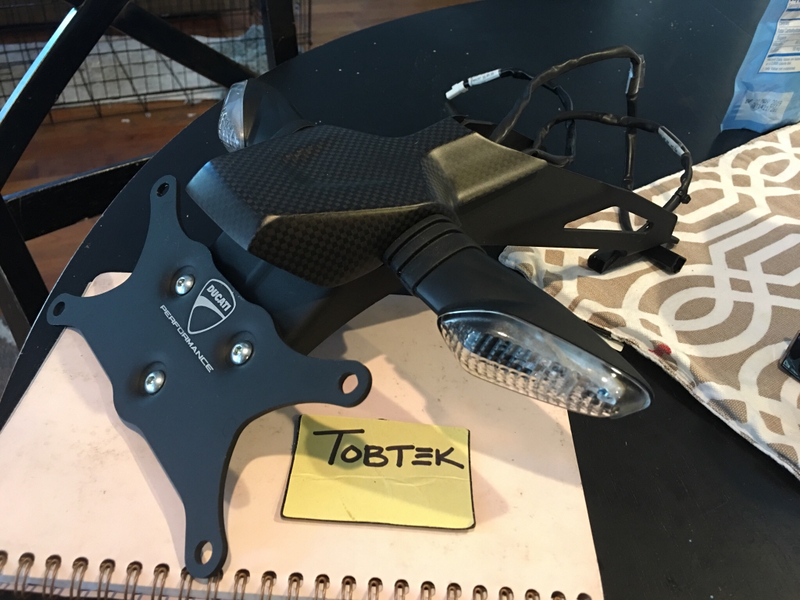 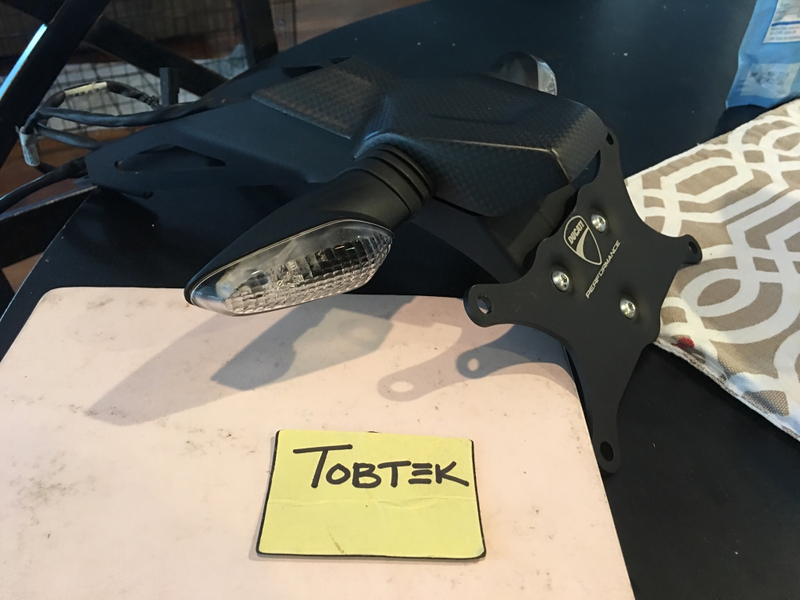 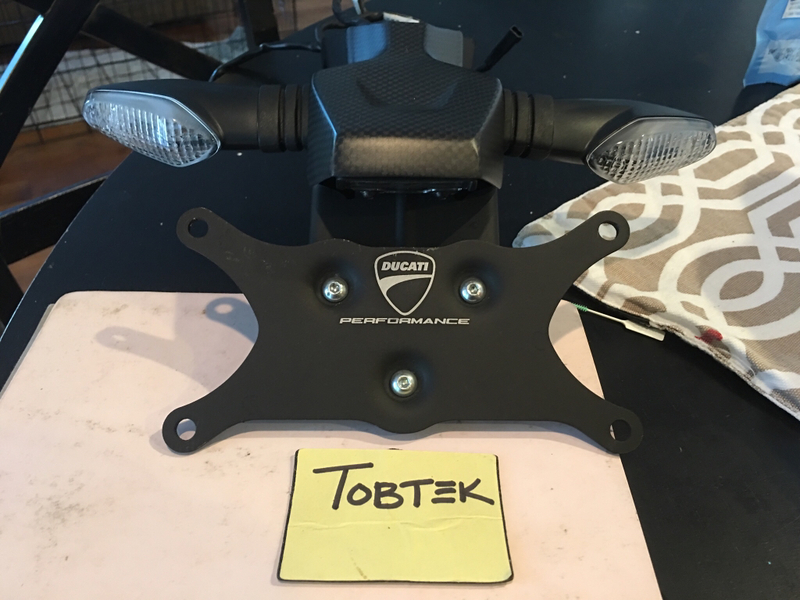 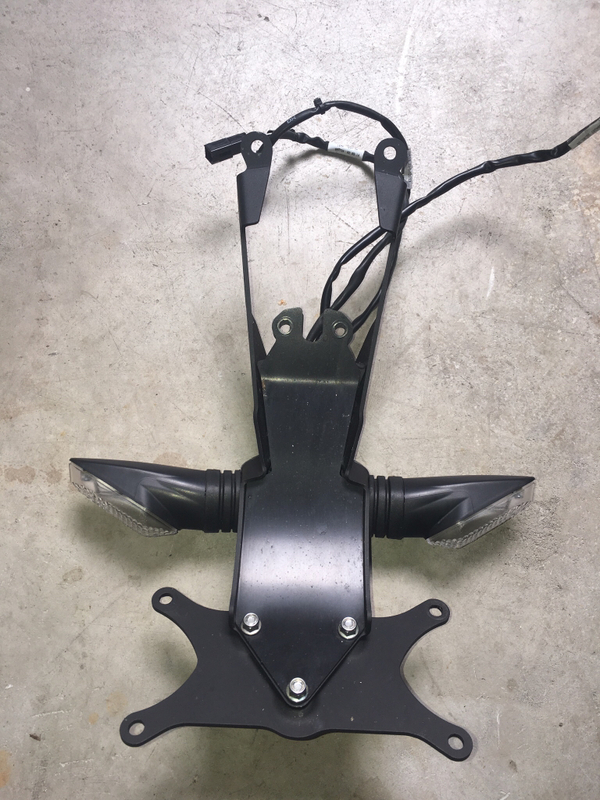 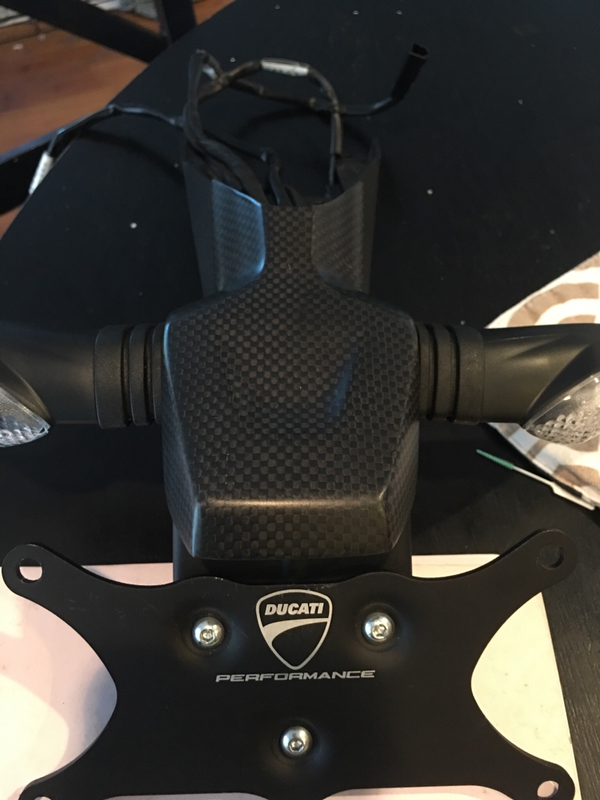 For Sale: DP Carbon Fiber tail tidy. 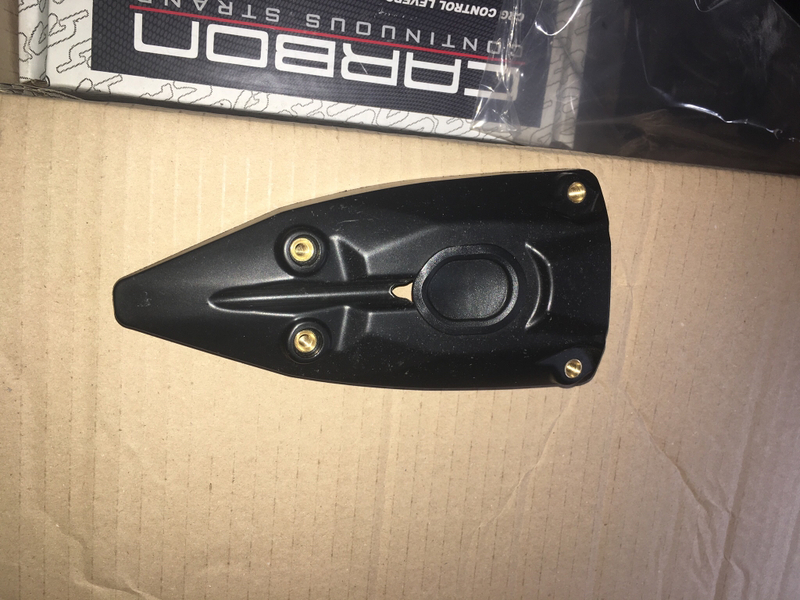 Didnt tell that in first time, when I ask.. must be difficult in usa drop parcel in post office... .
Last edited by TOBTEK; Mar 10th 2018 at 07:02 AM.